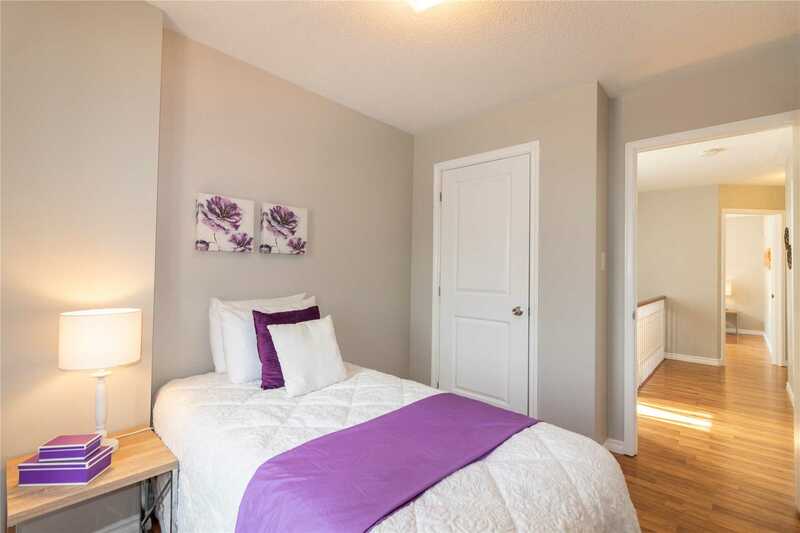 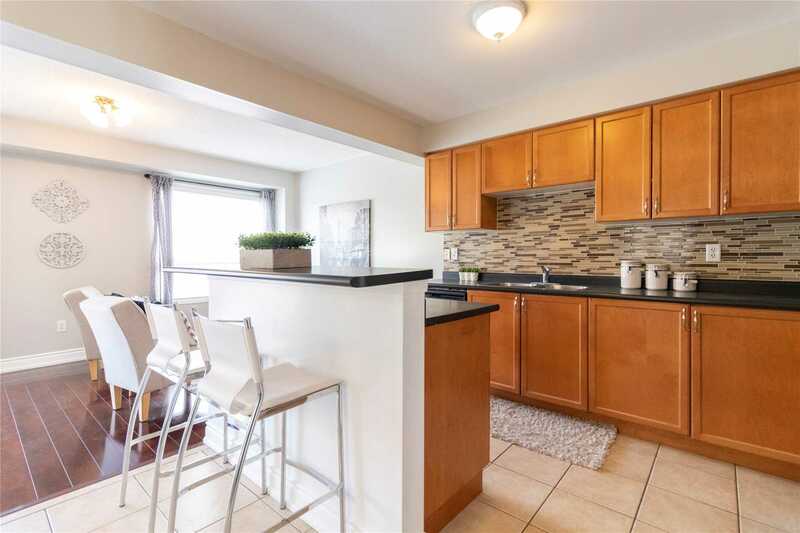 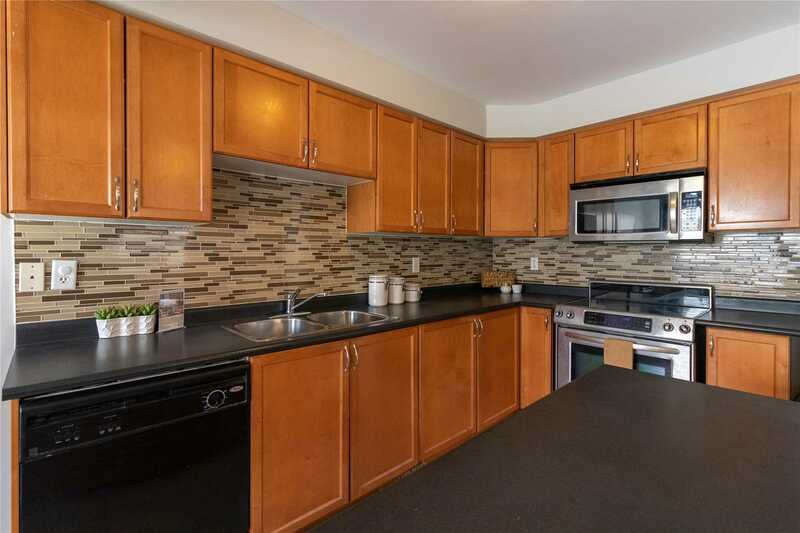 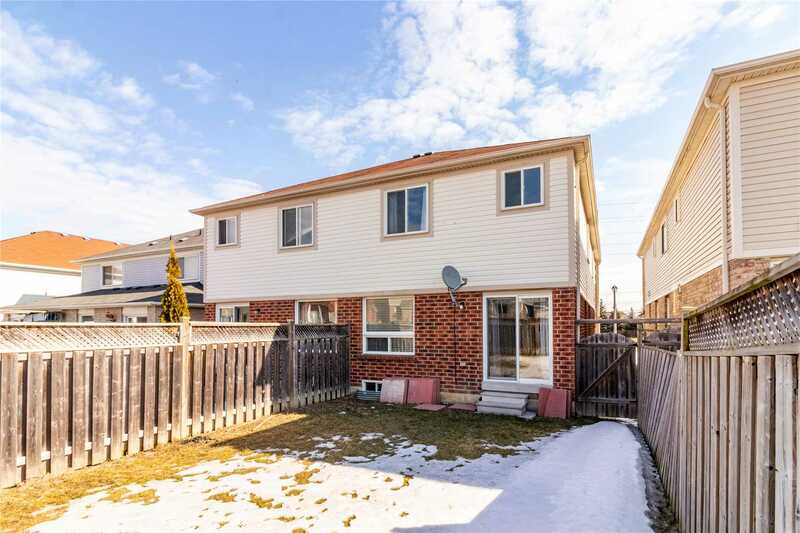 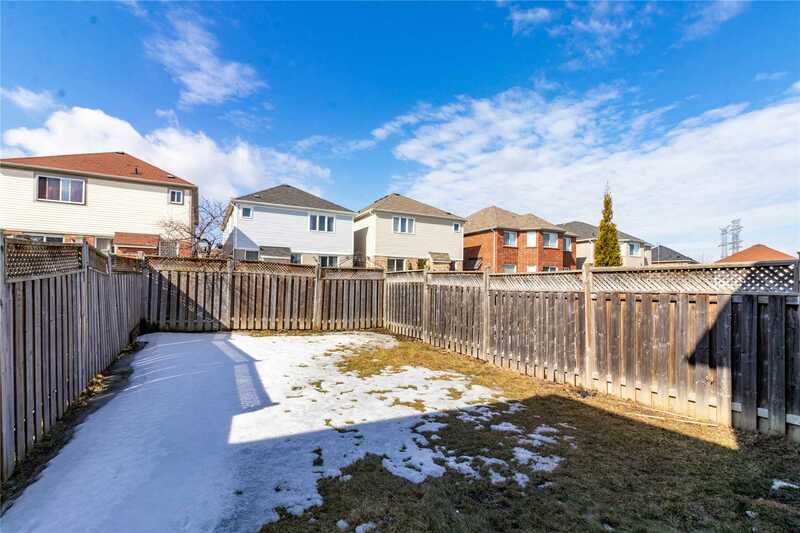 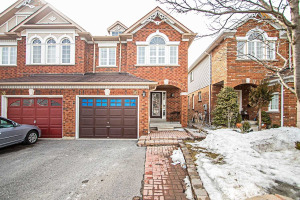 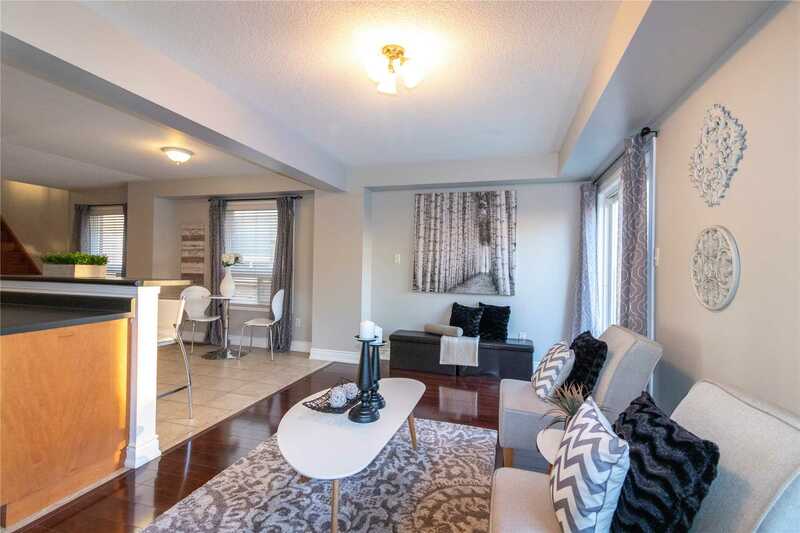 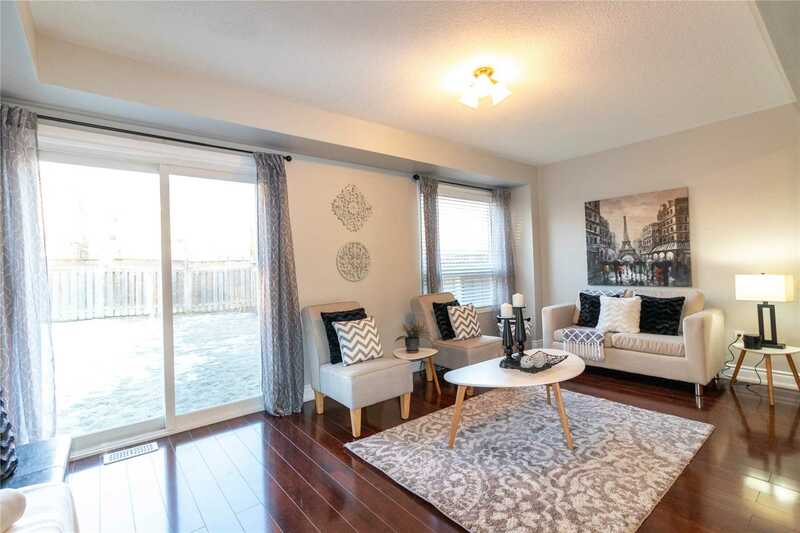 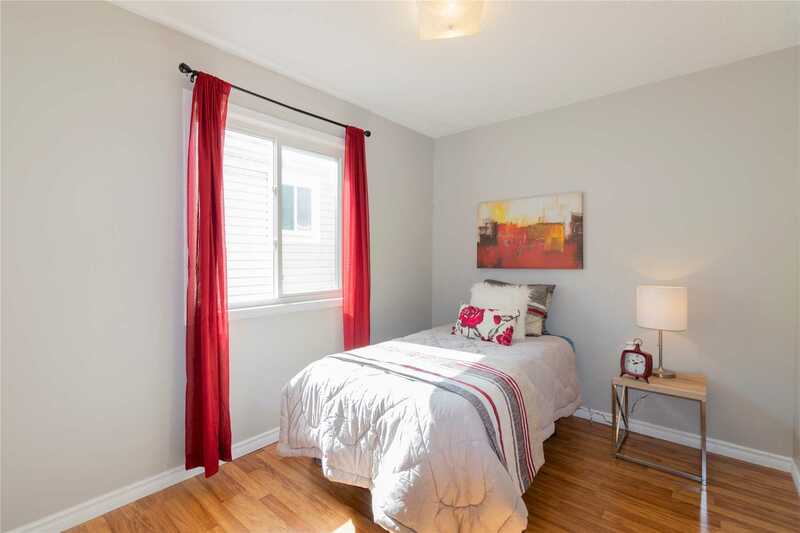 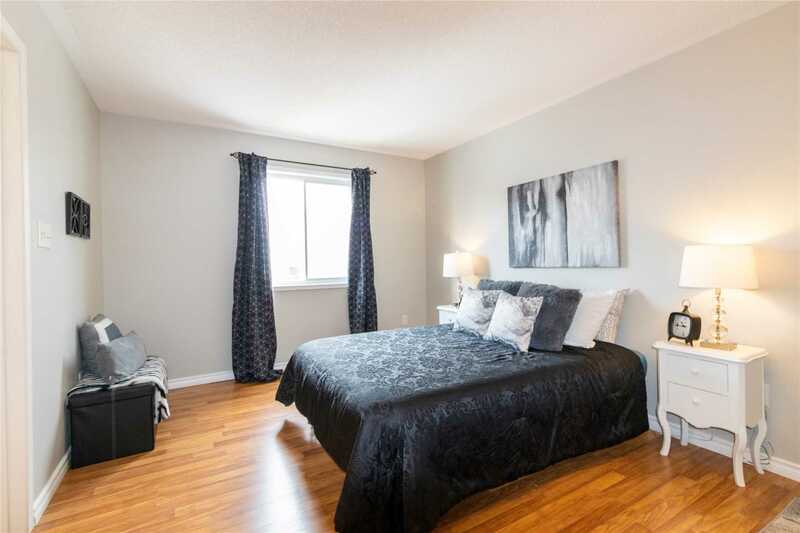 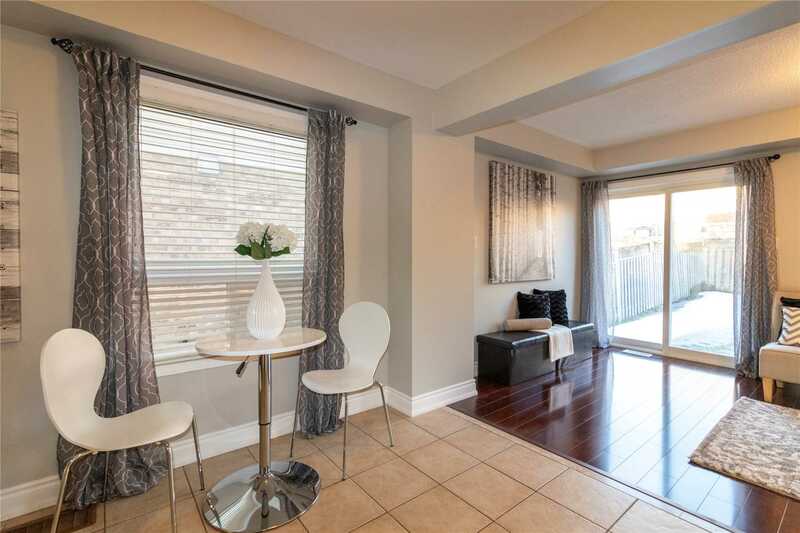 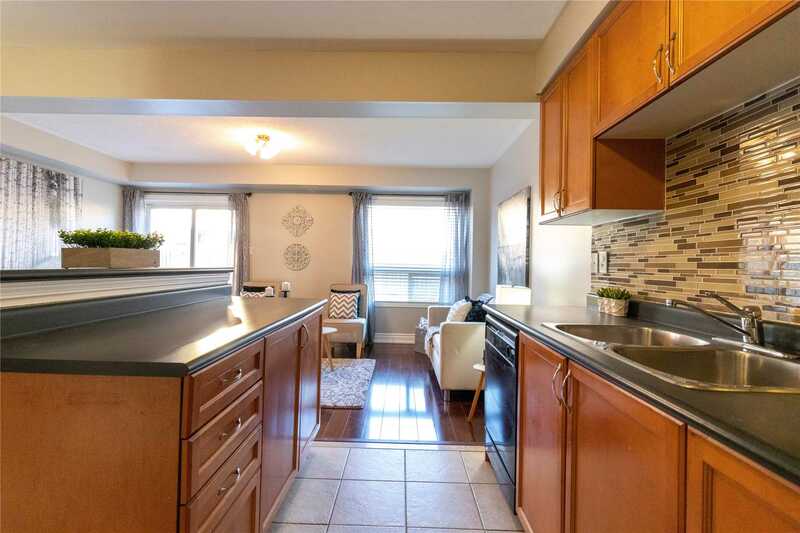 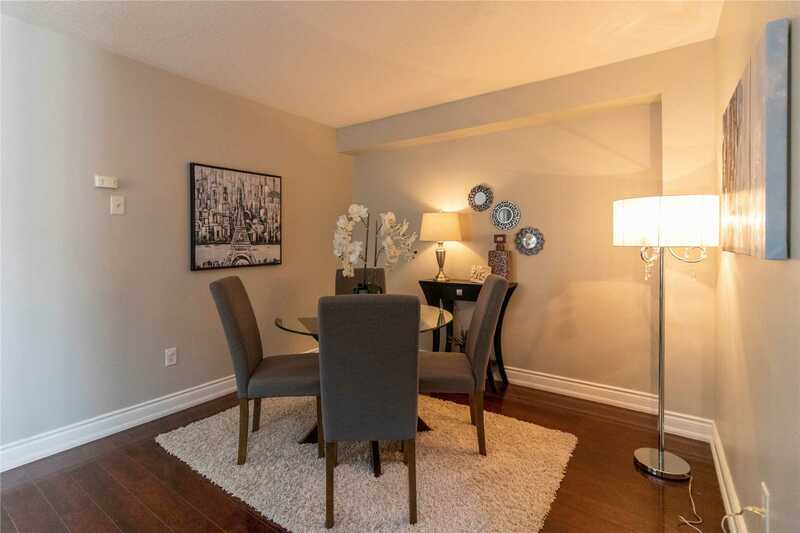 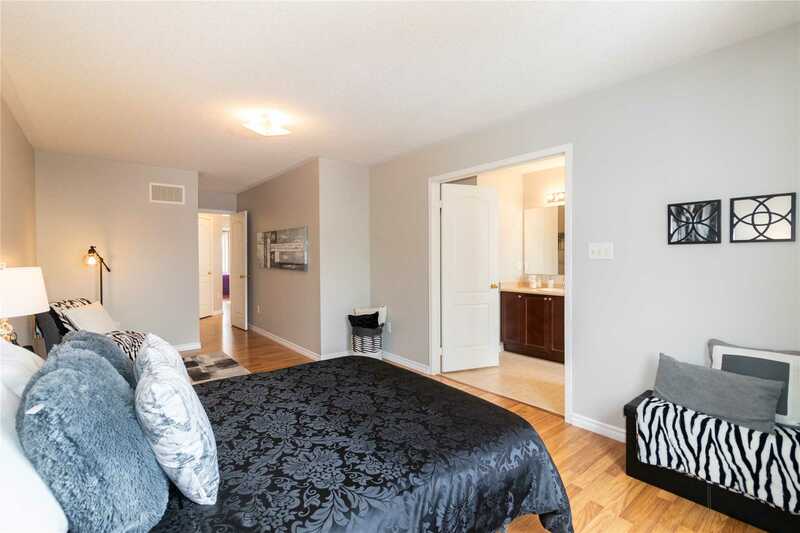 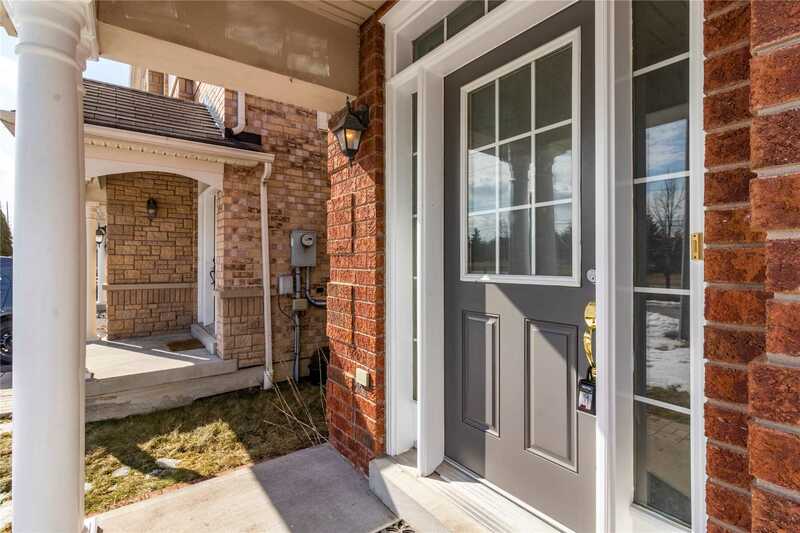 Spacious Semi-Detached With Engineered Hardwood Situated Within Sought-After Neighbourhood. 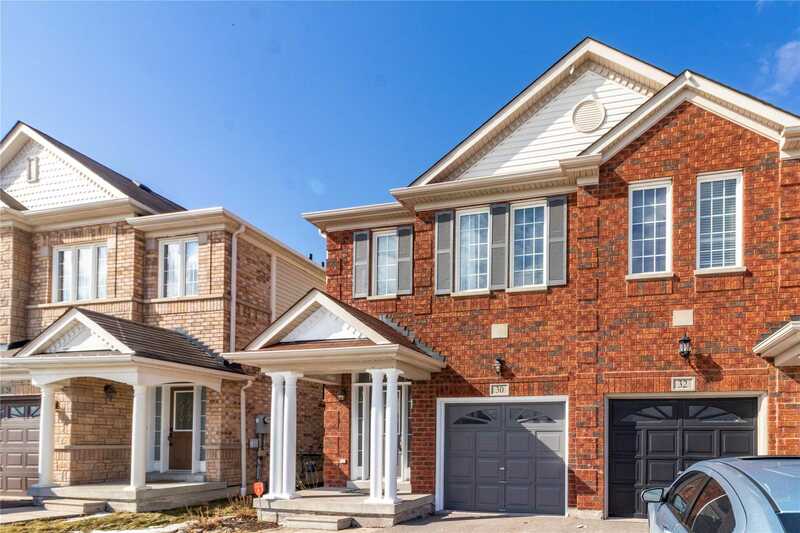 Open Concept Main Floor W/ Cozy Family Room Kitchen W/ Ample Counter Space And Breakfast Bar, Dining Area Perfect For Dinner Parties. 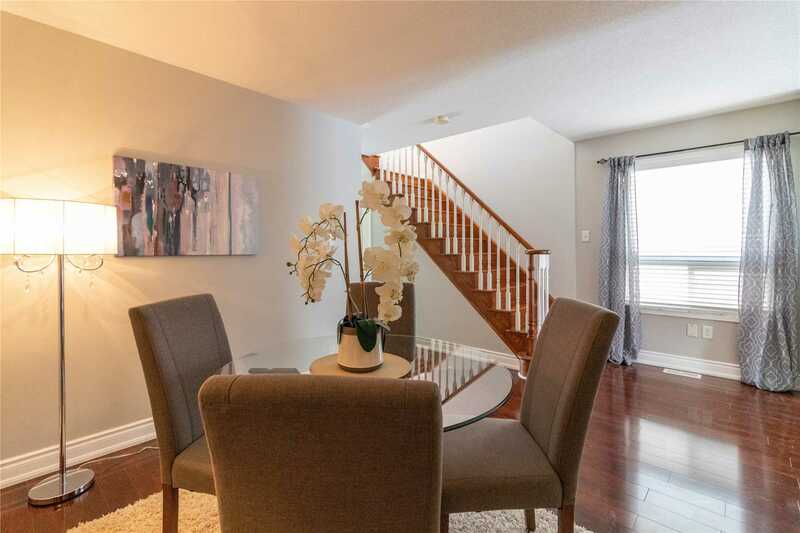 Upper Level Features 4 Generously Sized Bedrooms, Master W/Walk-In Closet & 4-Pc Ensuite Bath. 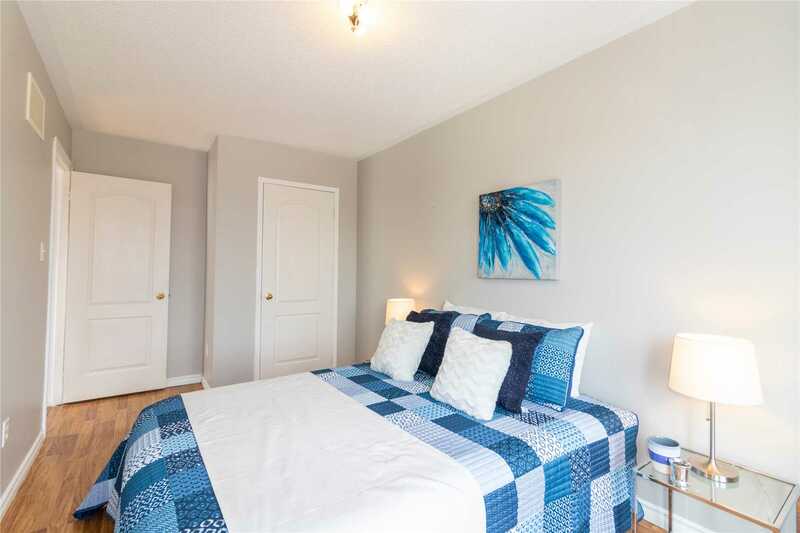 Steps Away From Public Transit, Walking Trails, Shopping And More. 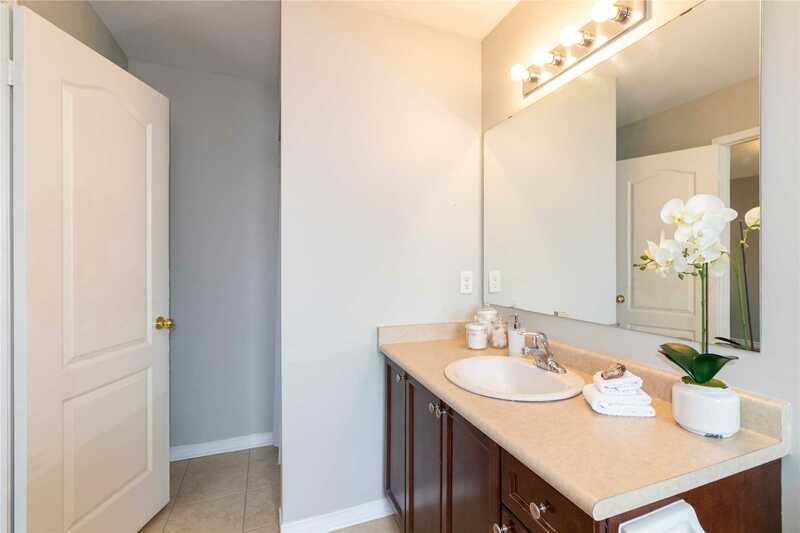 Short Drive To Go. 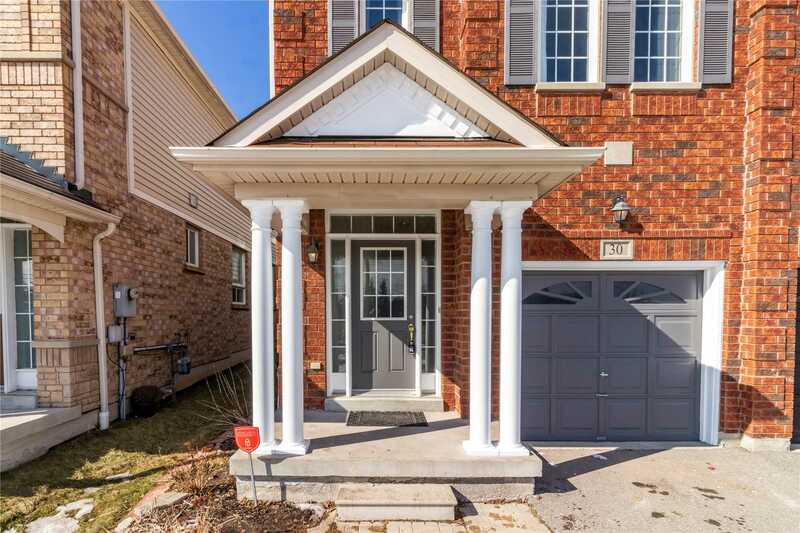 Built By Great Gulf.